A medical tricorder is a device that can scan your body and identify critical problems , health issues and other such matters. Most health conscious people really want to know what’s going inside. 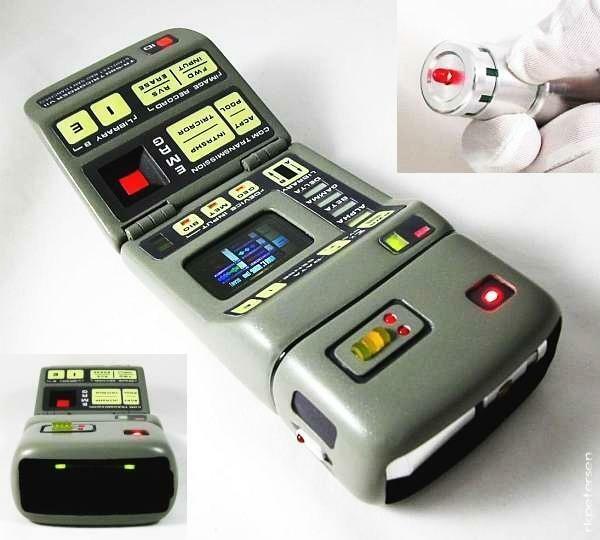 A medical tricorder may not be holistic or complete, but still, it can scan whatever it can, and give results. Which is fine if you want a quick diagnosis by a machine. Such a device can also be installed in mobile phones. This entry was posted in Computers, Data Storage, Display, Medicine, Surgery, Technology, Uncategorized and tagged Medical tricorder. Bookmark the permalink.